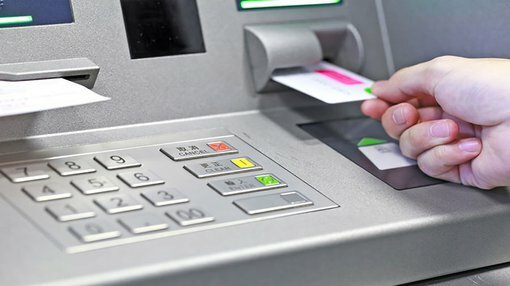 Stargroup (ASX:STL) has agreed to acquire a 109 Automatic Teller Machine (ATM) network from Cash Plus Australia – a network that has been in operation for eight years. Upon acquisition, the ATM’s to be purchased for $6.5 million, will be deployed throughout Australia and will together process approximately 1,040,000 transactions annually. The acquisition will put STL on the cusp of becoming cash flow positive, increase the company’s network to 230 machines and add at least $1.3 million to its EBITDA. Mr Todd Zani, CEO and executive chairman of STL said of the acquisition, “Earnings accretive acquisitions are very much a part of the strategy that we laid out when we first merged with iCash and we are delighted that this first acquisition is such a high quality one. STL has agreed to pay $6.5 million for the assets: 50% in cash and the balance in new Stargroup shares (consideration shares). Completion of the acquisition is subject to Stargroup completing due diligence to its satisfaction on the ATM network and that STL can complete a capital raising of at least $3,000,000. The new STL shares will be issues to Cash+ on completion at an issue price of 4 cents per share. No debt funding is necessary to complete the acquisition. Completion is expected in November 2015. Mr Zani said the acquisition is part of the group’s strategy to become the largest ASX-listed ATM and payments services provider in Australia. The most important aspect of the acquisition is “that it will result in Stargroup becoming profitable and cash flow positive,” Mr Zani said. Additional financial synergies are also expected. Last month STL merged with iCash Payment Systems to create an ATM and EFTPOS company. STL has estimated its stake in NeoICP helps reduce costs by around 30% and saves it $1.1 million in capital expenditure per year.